Why My Teens Got Gifts From Santa? On Monday my son went back to college after being home for the holidays, so now I’m back to a normal routine. As I reflect back on the last few weeks, I think it will be remembered for years to come as a truly special holiday in which we relaxed and spent lots of time together. One event I will remember is when my teens awoke to see special gifts from Santa in front of our Christmas tree. Yes, we sat our teens down years ago and told them that Santa doesn’t physically exist. However, I told them that the spirit of Santa is alive and well. Santa represents the spirit of giving to others. Each Christmas we take the time to give back to others. When our teens were younger, they actively participated in choosing gifts for families off of tags at the Christmas giving tree from their school or the mall. We also actively gave to food drives. This year, we continued the tradition and spent a Saturday morning packing food at the food bank. Santa also represents hopes and dreams. It’s important, no matter how old you get, to always dream and have faith that those dreams can come true. 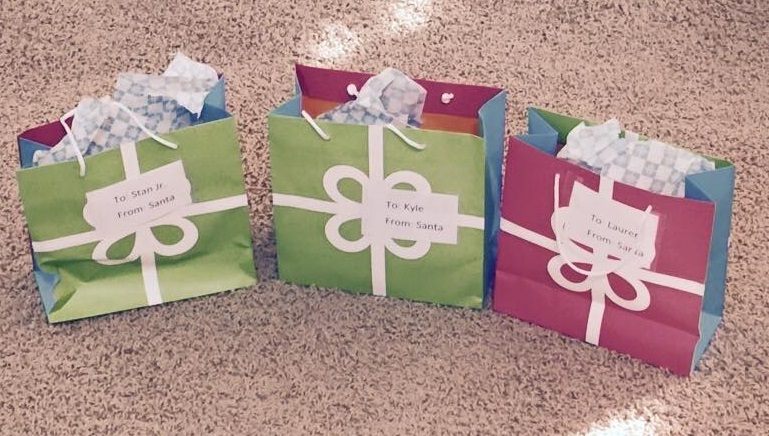 Now that our children are older, their Santa gifts have a deeper meaning than when they were younger. My oldest son, who is in his twenties, has graduated from college and does cancer research. He received a cross necklace with the inscription of the Lord’s Prayer. It is the ultimate symbol of faith and courage which is often needed when you’re out on your own. My son, who is in college, received a watch. A lasting reminder that one of the keys to success in college is the ability to manage your time. My daughter who is in high school received special earrings with her birthstone. A reminder of how special she is during a time in life when we often question how good we are compared to other people. What was truly special about these Santa gifts was that my husband and I picked them out together. The task of picking Santa gifts has often been something that I do on my own. However, the holiday was truly special and I feel very fortunate to have had the time together. I know that one day my children may have families of their own and that they will be the ones giving gifts from Santa. 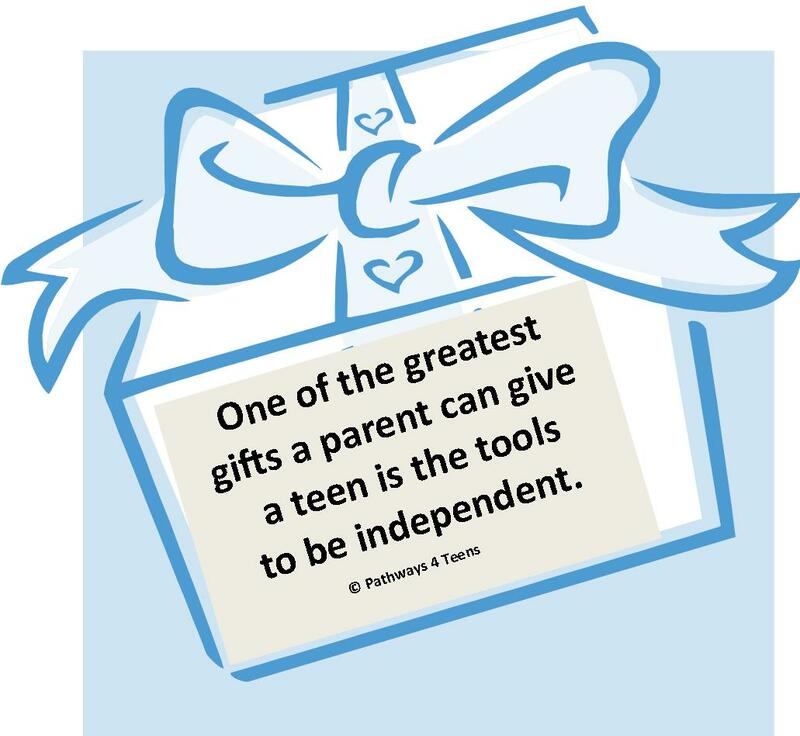 Pathways 4 Teens helps families make educational choices through student leadership and parent engagement. Contact Miriam at miriam@pathways4teens.com or 602-999-3892 or Visit www.pathways4teens.com for more details! Also follow us on facebook and twitter for more great information and tips on helping teens define success for themselve! Well the waiting continues for some senior high school students, including my son. Many of the top private colleges are sending their acceptance letters out over the next week or so. My son applied to his dream school of Stanford University which also happens to be the Alma Mater of my husband and I. Stanford will have a 5.5% acceptance rate this year. It gets more competitive every year but you never know if you will get in, if you don’t apply. 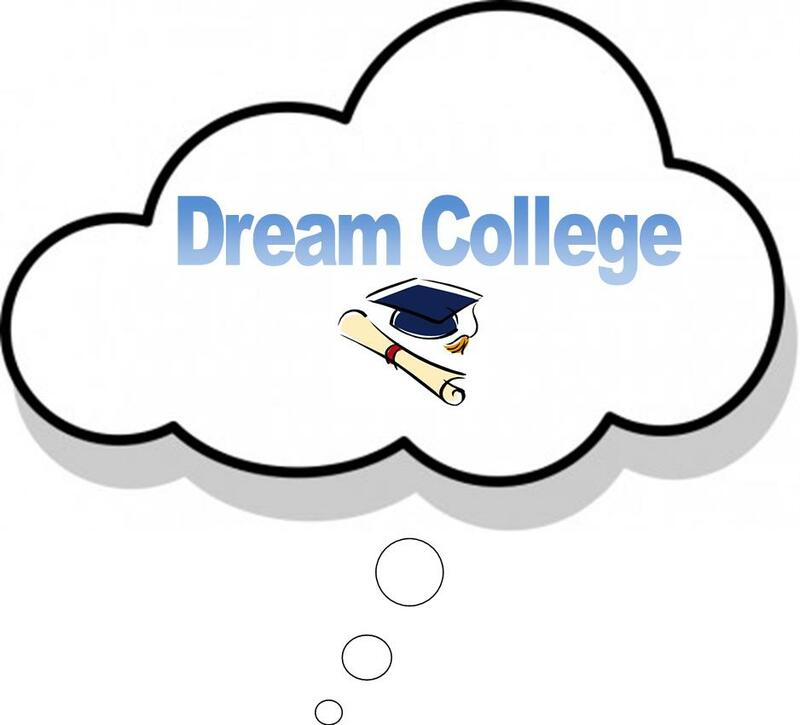 I am concerned by how many students I talk to who don’t have a dream college that they apply to. They are concerned about how much the college costs to attend or worse than that, they don’t think that they are good enough because they don’t have a 5.0 GPA and perfect SAT scores. In both cases, you really don’t know the answer to these questions until after you apply. Many students make wrong assumptions. Let’s take these topics one at a time. Of course everyone should be concerned about the cost of college, it is a big deal. The problem is that you never know the true cost of what it is going to cost you to attend until you apply, get accepted, get financial aid offers from schools, and any outside scholarship offers. Most college websites now have a net price calculator that gives a more realistic idea of overall costs including tuition, room and board, and internal scholarships. However, remember it doesn’t take everything into account and your cost may be even lower. Once again, you never know the true cost until after you apply. The topic I have a bigger concern with is student’s who think that they are not good enough. You need to understand that many of the major private universities are looking for overall diversity in culture, thought, interests, etc. Many students with high GPA and test scores will not get accepted. College websites list average test scores of accepted students. Hence, many students that were accepted have scores that are below the average for that school. Colleges are looking at your overall academic preparedness. Can you come to their school and complete the coursework successfully? They understand that students are human and are sometimes going to fumble. Perhaps as a Freshman, you got a “C” in a class that you didn’t have interest in or that was a lower level class that you went on to excel in at upper levels. In fact, figuring out what you don’t like to do can be just as important as discovering interests that you do have and recovery from failures is a good thing. It can prove that you are resilient. So I encourage students to dream and parents to encourage your students to dream. A dream college should not be chosen based on rankings or where parents went. It should be based on a student’s interests and what they think the ideal academic, social, and physical environment is. Pathways 4 Teens offers services to help students determine the Right Fit College and for parents to help guide students in the process. Visit http://www.pathways4teens.com for more details! Also follow us on facebook and twitter for more great information and tips on how to empower students to be successful in high school, college, and beyond! The New Year is the perfect time to set resolutions or goals for the upcoming year. In fact, it is a critical goal setting and transition time for teens choosing classes or a college for next school year. There is a study that shows overall only 30% of college students are satisfied with the college that they go to. 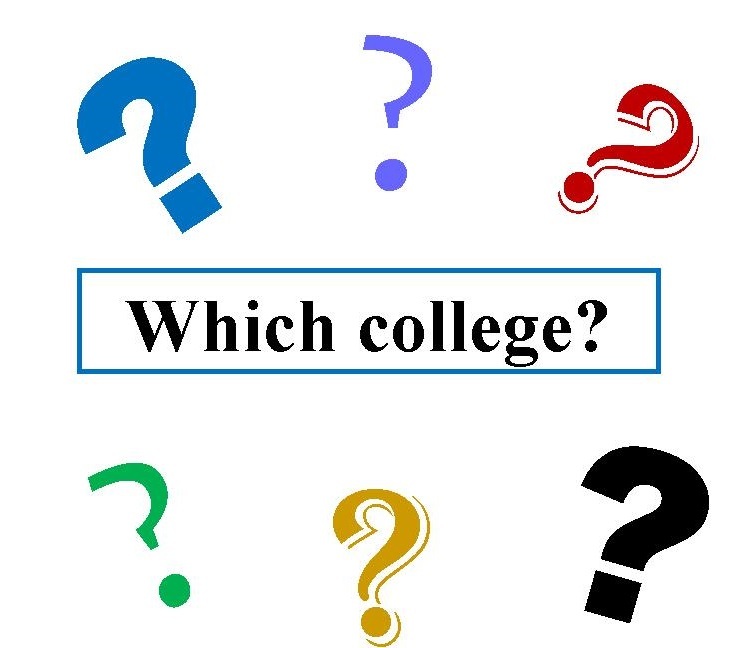 As seniors begin to get acceptance letters and continue applying for colleges, it is important to take the time out to do research to determine whether the college you choose to attend is a good fit for you. A good fit isn’t the college that has the highest ranking or the college that gives you the most scholarships. A good fit college provides the support systems that you need to be successful. Hence, the best way to determine if a college is a good fit, is to start with yourself. Know your strengths and weaknesses, likes and dislikes, while at the same time being open to change and the exploration of new possibilities.